Is there any known trouble spots in the lines from xm tuner to head unit? Everything seems to work except no sound. I do have the infamous trunk leak so idk if that caused a bad ground somewhere or something. Am/FM radio work great. I'm gonna try wiring in an aux input to the xm wires to see if that will produce any sound. TBH, I didn't know XM was an option. There are four wires relating to the audio signal from the SDAR (Satellite Digital Audio Receiver) module connecting audio to the head unit. 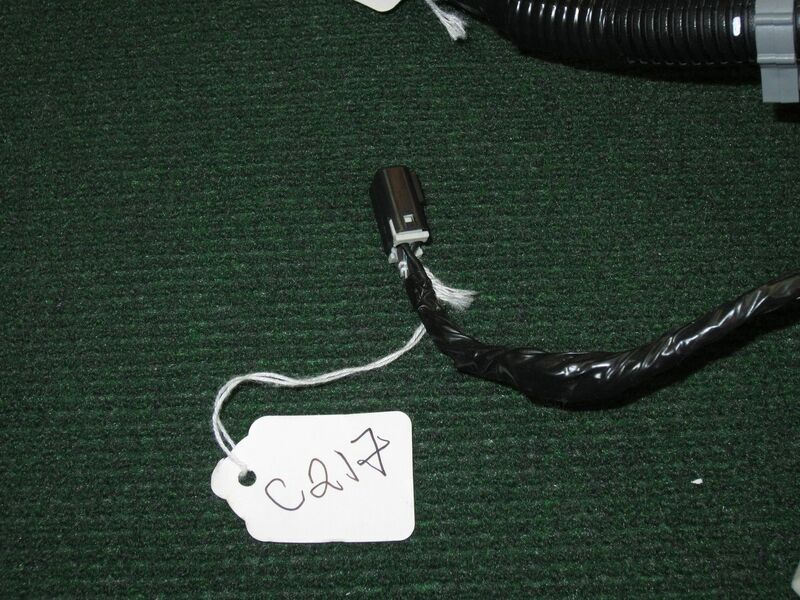 These are LEFT, RIGHT, AUDIO COMMON and a bare drain wire used to ground the mylar shielding wrapped around the audio signal wires. This bare conductor does not carry any audio. 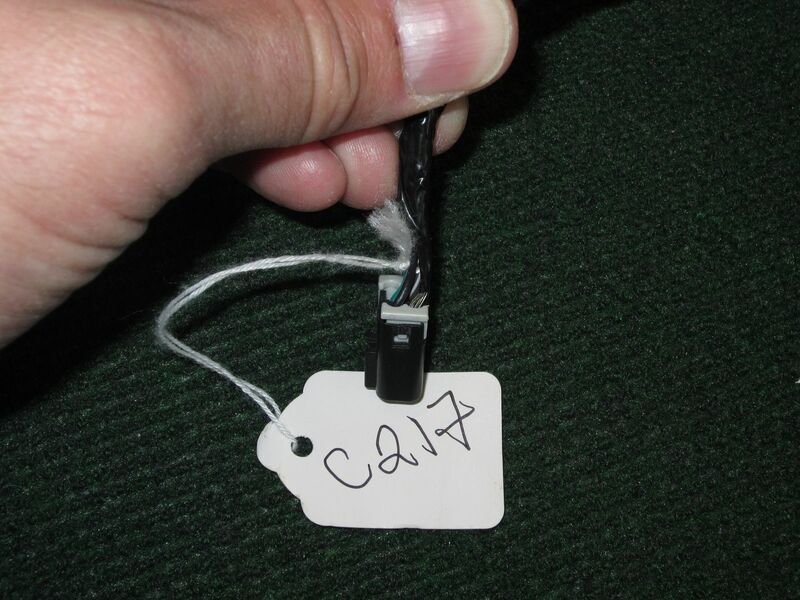 In vehicles also equipped with the 12-Disc CDX, there are splices in the main body harness because these two components share the audio input on the radio. In cars WITHOUT the CDX, wiring connects at the SDAR in the trunk and runs through the main body harness without passing through any additional connectors until it reaches the dash. At this point, there is a 4-cavity connector located under the steering column where the audio signals connect to the instrument panel wiring harness. From this point, the signals pass directly to the back of the radio. 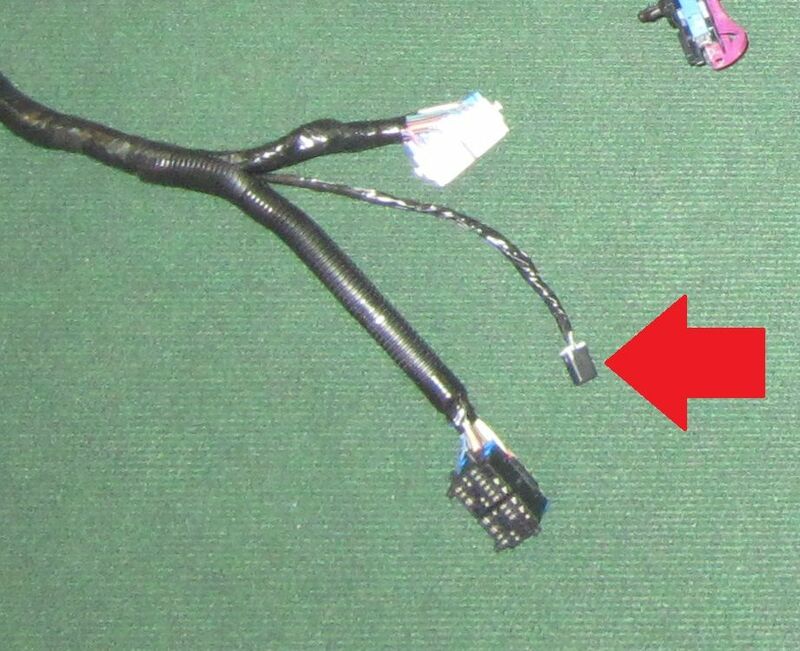 Again, there are no other splices or connectors. I would try power cycling the XM radio module by pulling the fuse for 15 seconds. It is located in the fuse block under the rear seat. It is fuse #15, rated at 5A, and labeled "SDAR". Thanks for your response. Should I assume the connection under the steering column must be good since it's still showing station info and radio ID? I will pull fuse tomorrow. No, the connector under the steering column is strictly for the audio signal. Communication between the head unit and SDAR takes place over the Class 2 serial data bus on different wiring. It's completely possible for those two components to communicate and otherwise function normally but still have no audio. Pulled fuse for 30 sec and replaced, same result. Also have tried factory xm receiver and aftermarket plug and play Sirius tuner with same results. Is the 4 cavity connector under steering column stand alone and obvious to see or grouped in alongside other connections? I can’t recall if it’s off to the left or right of the two large LeverLock connectors (right I think), but it’s a black four cavity connector, 2 rows of 2 terminals. I’m not near my manual so I can’t tell you wire colours, other than one is bare with no insulation (may have a clear sleeve over the conductor). It should clip to the underside of the dash but you’ll need to remove the kick panel to find it. Pretty sure I found it, and it's not connected. It is clipped on metal, the male. Trying to find the other end to connect. Do you know if the male is from Sdar or radio? The male end (as I recall), which clips to the dash goes to the radio, the female end is part of the main body harness. Keep in mind that for automotive connectors, gender is determined by the terminal and not the connector housing. It may be that a previous owner disconnected it to attach a different source but never reconnected it once removed. Thanks again for your assistance. It seems like the connector I see is coming in from all the way on the left (drivers side), so I assume that's from the SDAR. I can't seem to find the other end to plug into it. Just based on the routing of the main body harness, I wouldn’t make that assumption. When I get home from work later I can post more details and possibly a picture. Also try looking for wires that were cut off and without a connector. 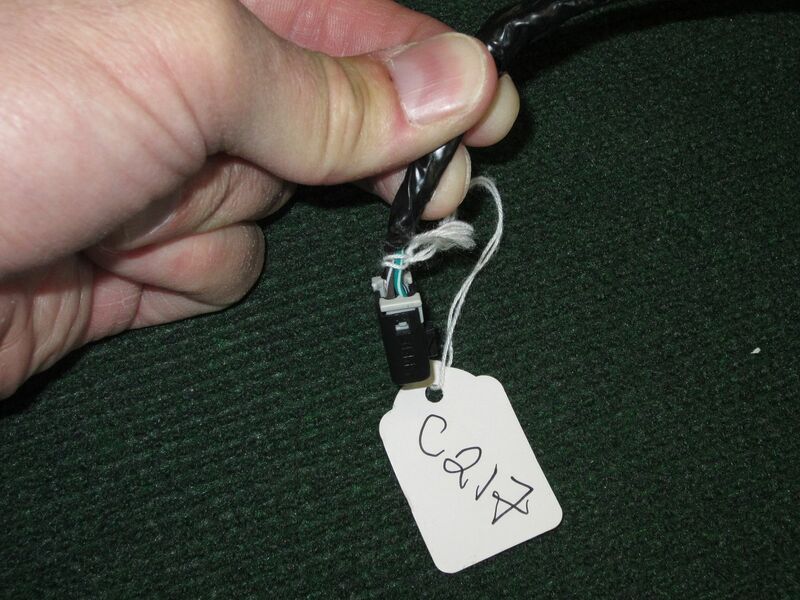 If someone tried connecting a different audio device, they may have cut the body harness to use the connector as a pigtail. Ok thanks. Perhaps if I get a better idea where each end is coming from I can get it hooked up. The female connector (female terminals) is attached to the main body wiring harness and runs back to the SDAR. The male connector (male terminals, female housing) is attached to the instrument panel wiring harness and connects to the back of the radio. Yes, that's the one you're looking for. If there's nothing plugged into it, that's your problem. Does your car have RPO code U2K on the bottom of the spare tire cover? Thanks for that! I'll have to look tomorrow for the code. Forgive my lack of knowledge but where in your first picture should I be trying to find the female? Not sure what the main body wiring harness is. 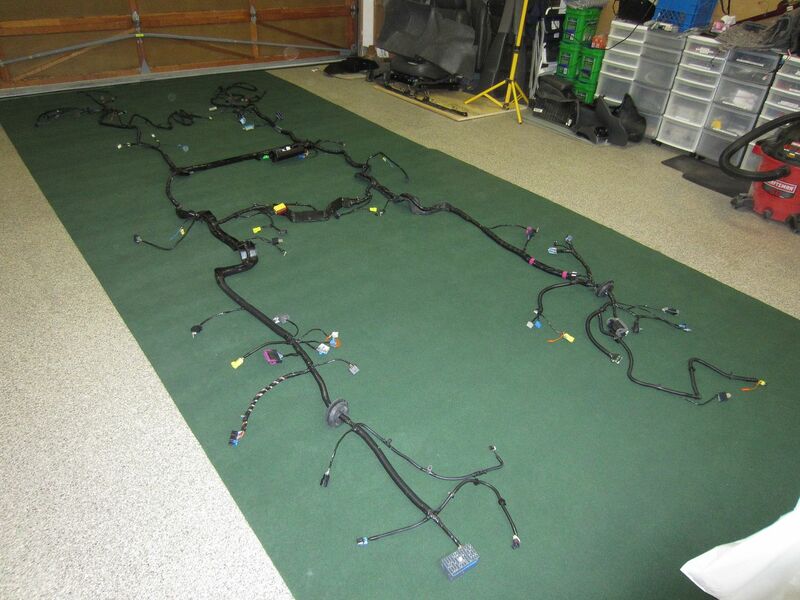 This is what the main body wiring harness looks like outside of the vehicle. It extends from the under hood fuse block and forward most airbag sensor, all the way to the tail lights and into the trunk lid. 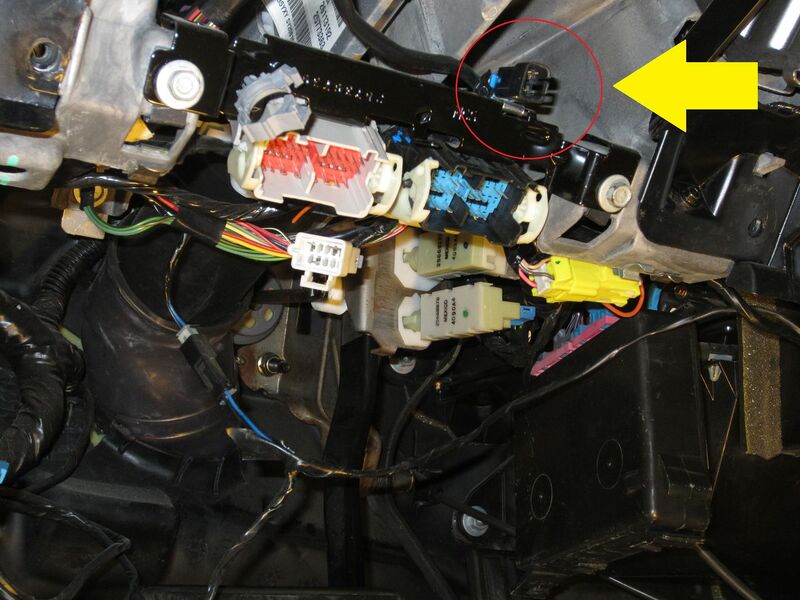 It connects to several sensors and devices inside and outside of the car, including both fuse blocks. Several other wiring harnesses connect to it. The female half of those large 40-cavity connectors under the steering wheel are also connected to the main body wiring harness. That small one, assuming it hasn't been cut off, should be dangling/located in the same general vicinity of those. 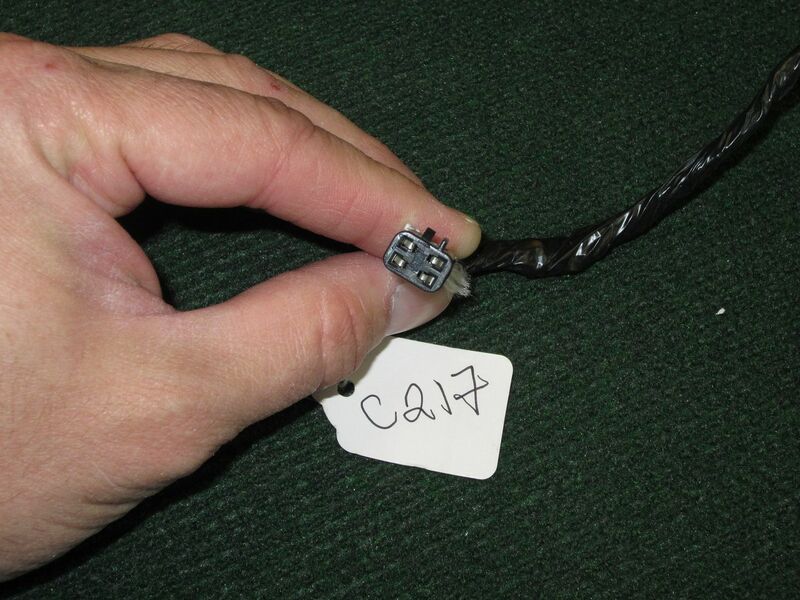 This picture shows the female black and white 40-cavity connectors that plug in under the steering column. You can see where the harness bifurcates into the three different branches, the smallest being the connector from the SDAR. Excellent, thank you. The car was bought new by my grandfather, not sure why it's not connected but I'm pretty sure it's all factory. I will update tomorrow. It's possible that if any work was done under the dash, it may simply not have been reconnected again. As an example, the intermediate steering shaft has been a common nuisance in these. Changing this would likely have resulted in the harness being disconnected. Of course there are other possibilities, too. Hopefully the other end is there and it's an easy fix for you. What is the fuse for the radio headset? My radio went out!